To see prices for products delivered to your location, please enter your postcode. 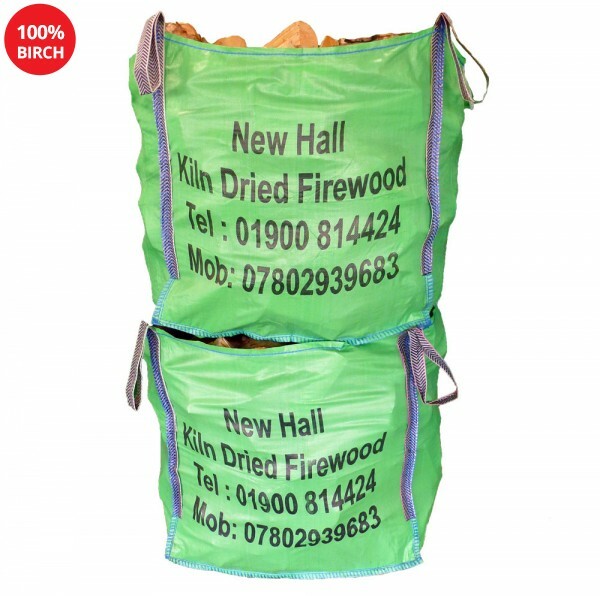 Bulk bag of mixed hardwoods kiln dried ready to burn. 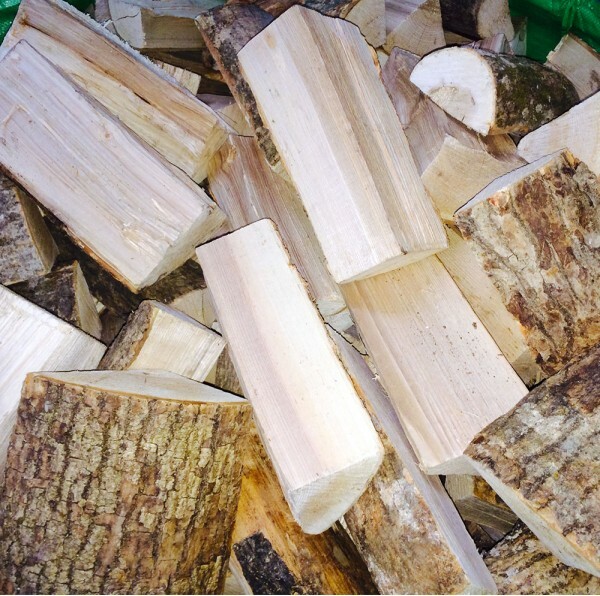 Log size approx 25 cm length. 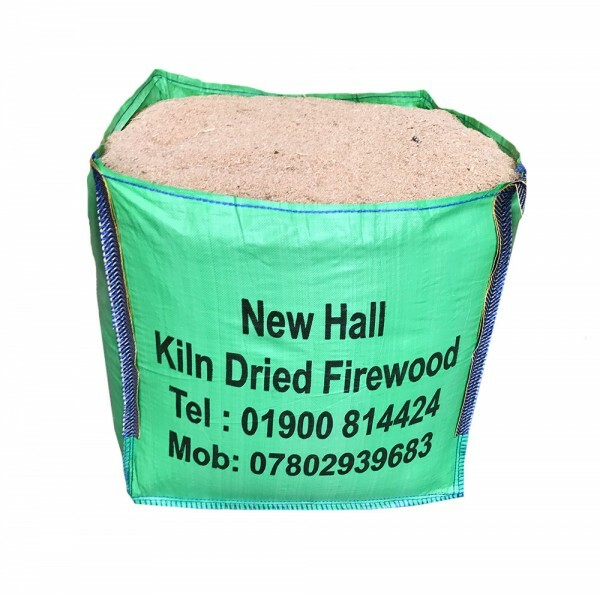 Logs kiln dried to less than 20 % moisture content. Natural Fire lighter is made of small pieces of wood & resin, which lights in any conditions and environment. 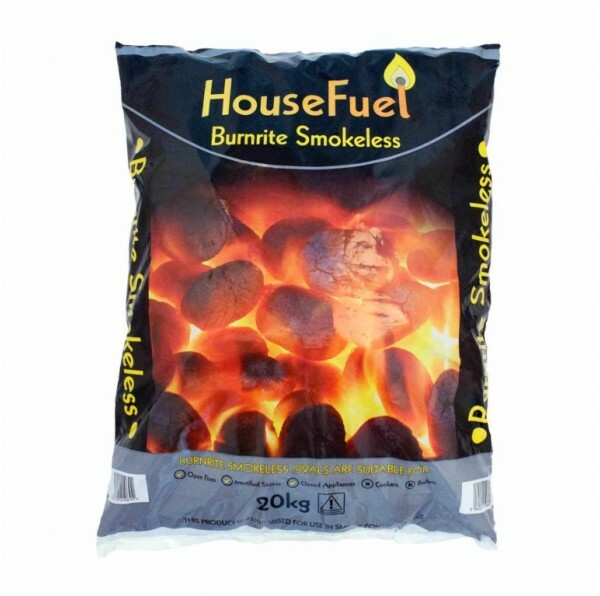 It burns with smokeless flame for 7-10mins and does not have any impact on food. 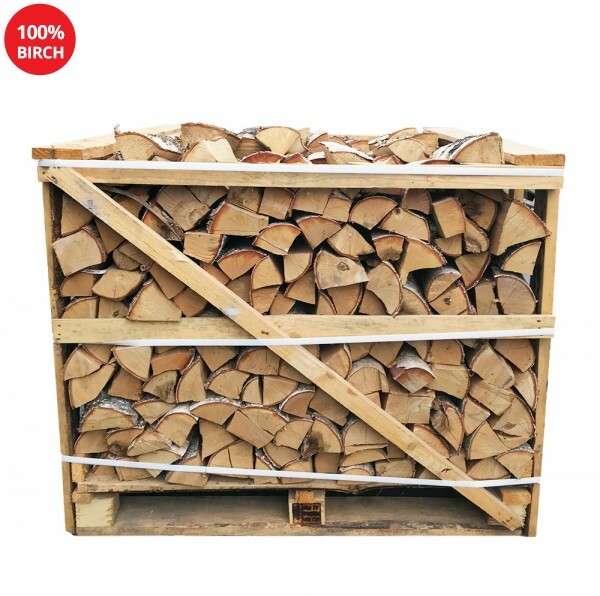 To Start a fire you will normally need 1-2 firelighters. 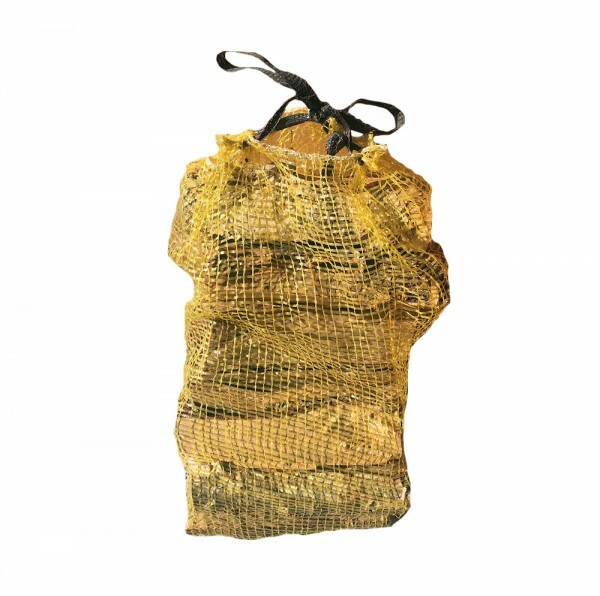 A medium bag contains 20 firelighters. 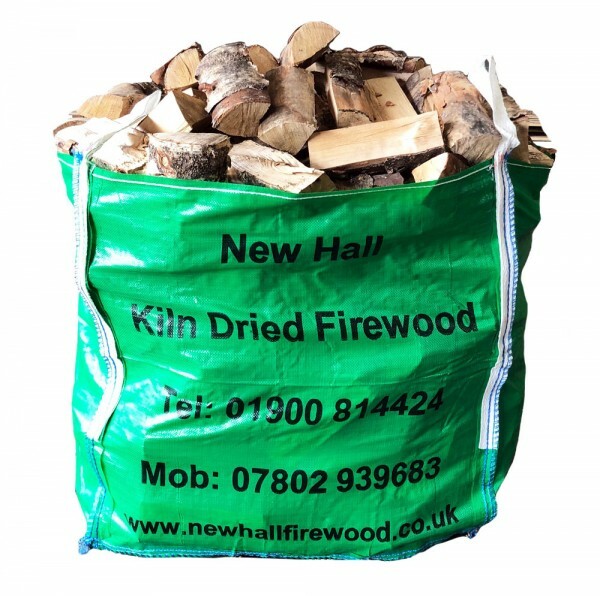 Suitable for stoves, cottages, fire places and BBQ’s.